Summer is on its way and there’s nothing that satisfies your thirst better than a cold beer on a hot day. Let’s celebrate summer in the city… Long Island City, with a refreshing and local brewed brewski! 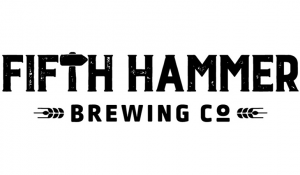 Open 7 days a week, Fifth Hammer Brewing Co. is an ideal spot for an impromptu, end-of-day cool down. If you’re looking to socialize, the brewery hosts an array of events each month including live music, foodie get-togethers and even beer education and tasting nights! You can enjoy some tasting and learning as you try one of their 15-barrel brews and brush up on some essential beer vocabulary. The Long Island City Beer Project is a sleekly designed safe haven for beer connoisseurs. While they take their in-house brewed beer seriously, that doesn’t mean they don’t like to have a little fun! Stop by Wednesday-Sunday to explore the tap room, try a variety of different beer options, and get your game on during their trivia nights. 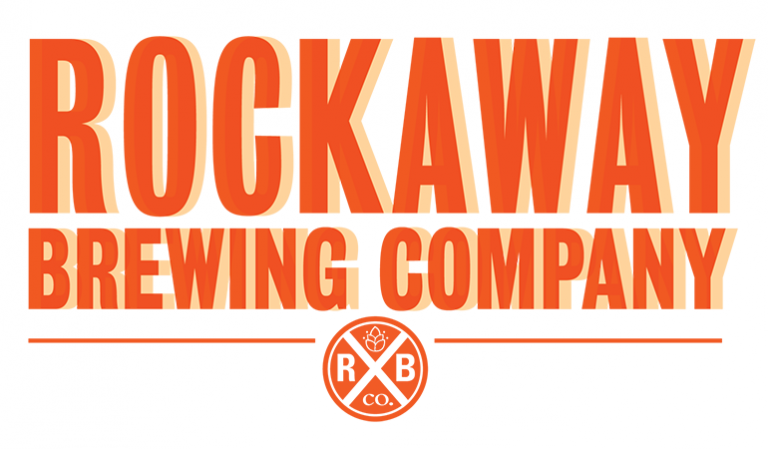 Before Rockaway Brewing Company opened its doors, it was just a group of pals who wanted to quench their thirst after a long day of surfing, by homebrewing in their Far Rockaway backyards. Fast forward a few years – they now have two locations: one in Long Island City (thank goodness) where they make all their beer by hand, and one in the Rockaways! Swing by the house to enjoy a hand-crafted batch of beer and fill up a growler, all while listening and jamming to some reggae. Transmitter Brewing’s goal is to bring a new perspective to the New York City beer scene, and trust us, they’ve done it. Opened by two true beer lovers, Rob Kolb and Anthony Accardi, the two understand the essentials of beer-making and have opened their minds to constant learning and creative interpretations of beer. 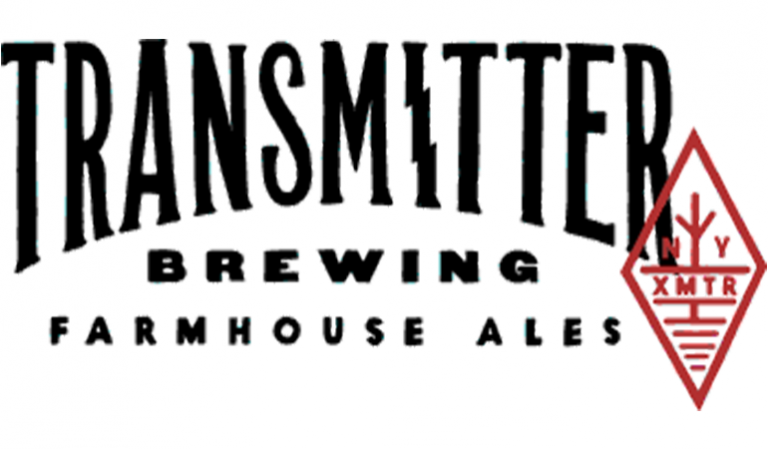 Transmitter Brewing is also a part of the CSB (Community Supported Brewery) program, which allows you to sample their urban farmhouse crafted beers at a discounted price each month to ensure you’re loving every sip of the beer you’re taking home. 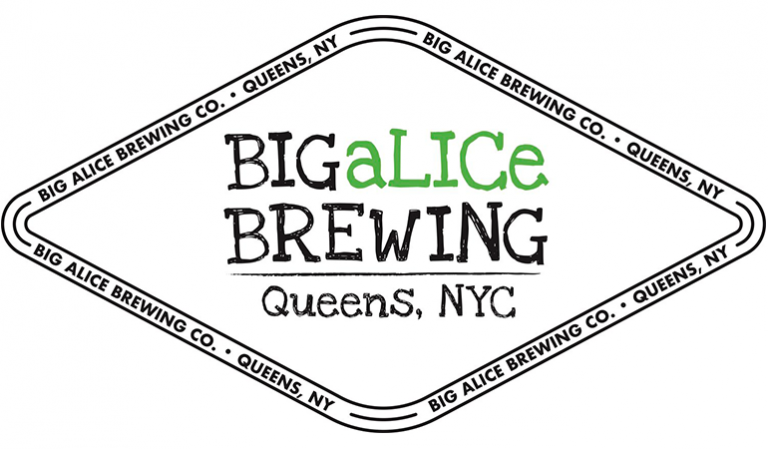 Dedicated to crafting creative, locally-sourced beer, Big aLICe Brewing Co. is a licensed New York State farm that began in 2013. Being a licensed New York State farm brewery means they partner with New York farms in order to acquire local hops and maltsters, as well as relying on local businesses in Queens for specialty ingredients like honey, cold-brew coffee and more. Founders Kyle Hurst and Scott Berger are both deeply passionate about the craft of making a delicious array of beers and now distribute through all 5 boroughs and throughout New York and in Massachusetts. Cheers for locally brewed beers, we’re headed to open up a cold one, who’s with us?